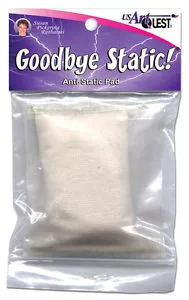 Gently wipe the Goodbye Static Pad over most any surface and say "Goodbye" to static. Shake, wipe or brush off residue. 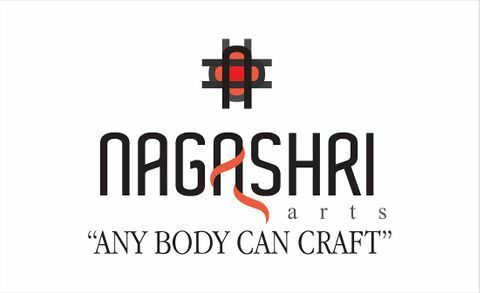 Excellent for calligraphy, drafting, drawing and embossing techniques.